Water Damage Gainesville Florida – Water Restoration Service. Have you experienced a flood or other water damage to your property? After a flood, plumbing failure or other water damage, quick action is required. Most of all, it is important to remove standing water, dry and restore water damaged areas. Furthermore, prompt action can be the difference in saving thousands of dollars in property losses. In addition, electrical equipment, structural components, paper records, carpet and furnishings; and other property in your home or business could be lost without proper restoration of the property. Water Drying & Cleanup – First of all, our specialized restoration process utilizes the latest in restoration equipment to dry out your home; without removing or damaging your property. Water Extraction – When you’ve got a flooded home, bathroom, kitchen or other rooms call Leak Detection Gainesville. Also, we can extract and remove the water before it causes more damage to your property. Mold Removal & Remediation – Mold can be very dangerous and tricky to remove. So, by the time you notice mold in your home; it can be all through your home in the walls, ceilings, and floors. At Leak Detection Gainesville, we can minimize the damage to your property; and the dangers of mold by completely removing the mold before it spreads. 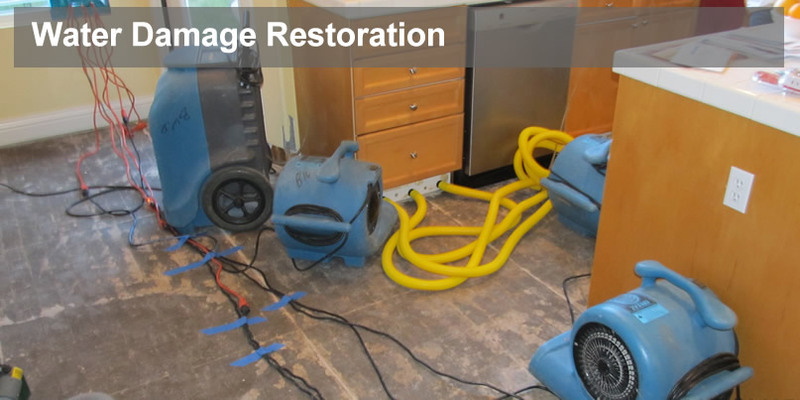 Water Damage Restoration – No one plans to have a flood or water damage in their home or business. Most of all, your concern is to get back into your home and get back to your life. That’s why finding a responsive, and experienced restoration company is a top priority. Furthermore, at Leak Detection Gainesville, we are the best at what we do; water damage restoration! Remodeling and Reconstruction Services – Putting a home back together can be a nightmare. Especially when you have numerous service professionals; that will need to come in your home on a regular basis during the restoration process. Finally, we handle this process for you and keep you informed throughout the process; as well as deal with the insurance company for you. If you have experienced flood or water damage to your home or business; call The Water Damage Specialists at Leak Detection Gainesville. Because you should begin the restoration process before the damage becomes larger and more expensive to repair.